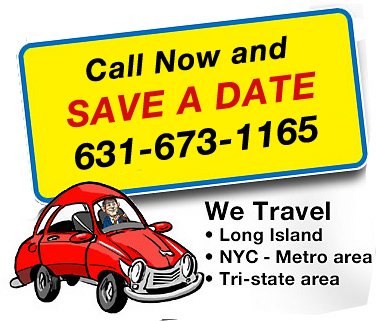 parties and corporate events on Long Island and the NY metro area. 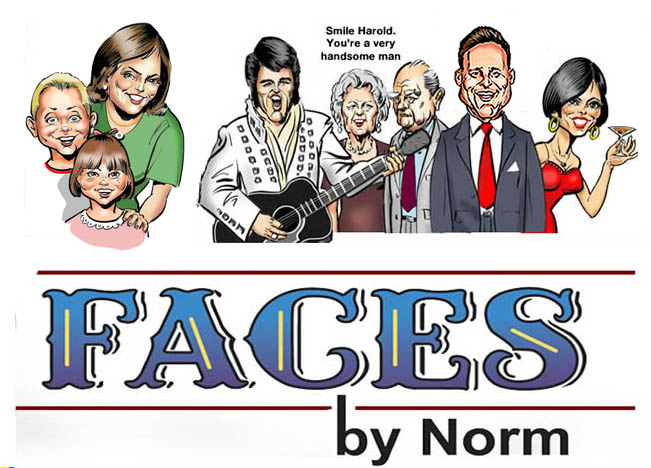 Norm is a popular caricature artist who draws at parties and corporate events. in New York City and the Metro area.  He also is a cartoon artist who can design and draw a pleasing gift for someone special to you.